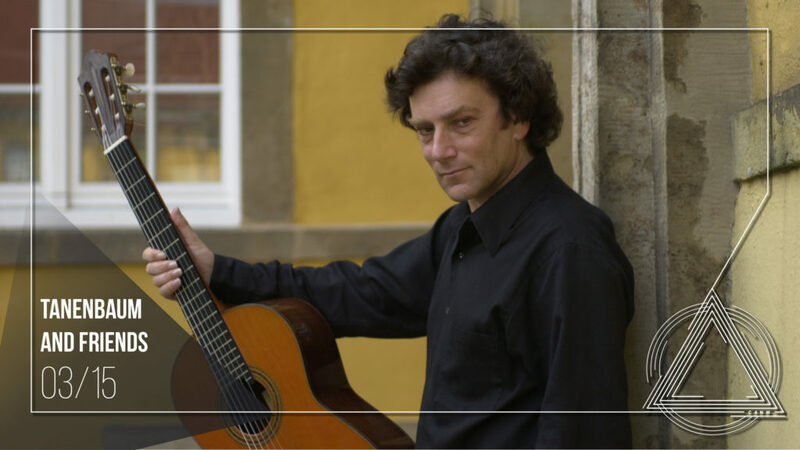 Don’t miss this exciting night of guitar music, featuring world renowned David Tanenbaum and friends performing SEVEN World Premieres of top Bay Area Composer Belinda Reynolds and acclaimed Guitarist/Composer Ben Verdey. Everything will be explored, From Tan Dun’s quixotic’ ‘Seven Desires’ to Omid Zoufonoun’s ‘Cascade’. This show promises to be an evening of satisfying and tasty music for one’s ears. If you’re not able to make it to the concert in person, the show will be live webcast through our Facebook page.